When designing a bracelet you have many options to choose from. 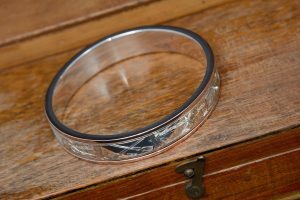 It can be a solid bangle, split and hinged, torque style or made of links that can be any shape. Here are a few to give you some inspiration.